If Hunter S. Thompson was a Pokemon trainer, pxlbyte figures he might've written "Fear and Loathing in Viridian City." 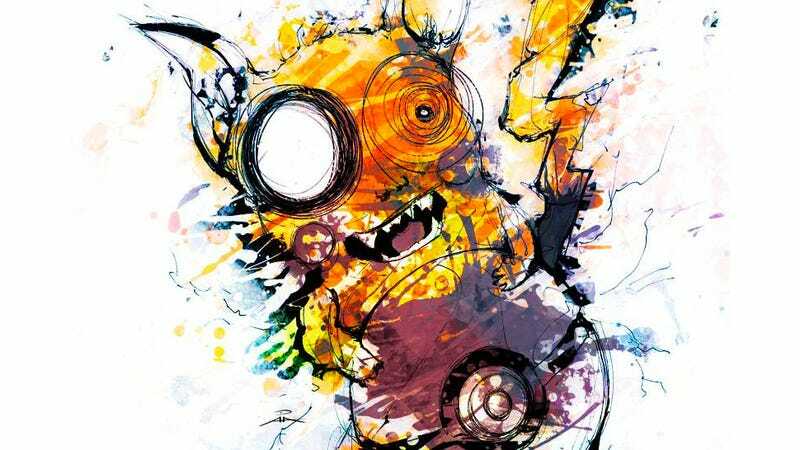 Alas, that isn't reality—and perhaps the closest we have to that fantasy are these freakish yet beautiful takes on iconic Pokemon by AnemicAngel. You can check out more of Anemic Angel's work here, including a ton of other video game related art.